According to the current non-definitive estimates, the Italian tanning industry ended 2018 with a slightly negative variation compared to the previous year, in terms of total production both in volume (-1.2% square meters of finished leather) and in value (equal to -3.4%). The different demand trends shown by the most important customer sectors, which have overall continued to reward the high quality, the sustainability and the strong innovative character of Italian leather, have highlighted the current global situation of economic uncertainty, placing obstacles to the expansion of the price lists although with no serious consequences in the quantities requested. If the trend during the year showed a progressive worsening of the general market conditions, the annual sales figures show substantially homogeneous variations between the internal market (-2.7% in value) and the international markets, with the latter absorbing over 75% of Italian leather production for some years. In this regard, it is worth noting that the sector exports, which reach over 120 countries every year, have fallen overall by 3.6% in value, but the results on the main foreign countries reached look very diversified. The Chinese area (China plus Hong Kong) is confirmed to be the first international landing destination of Italian leather, with a share of 12% of total exports, but the value of these flows in the past year was down by 17%. Downward trend also for Romania (-6%), USA (-10%), Germany (-3%), Portugal (-3%), Poland (-16%), United Kingdom (-21%), South Korea (-19%). Upward trend for the shipments toward France (+4%), Spain (+1%), Vietnam (+4%), Tunisia (+19%), Albania (+10%), Serbia (+36%), Czech Republic (+7%), India (+8%), Bulgaria (+5%), Hungary (+3%). 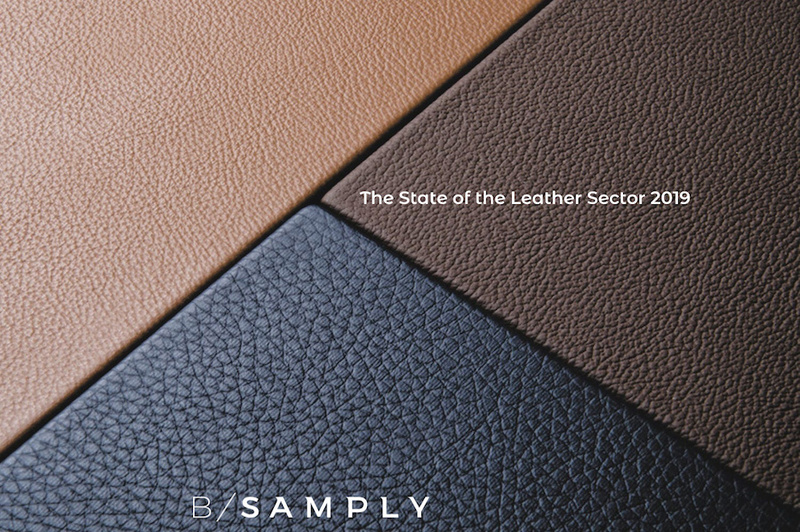 As far as the main production segments are concerned, the stability of the overall volume production is related to the medium-large bovine segment (positive results, with the exception of sole leather), especially if destined for leather goods and car interiors. Greater difficulty, on average, for small leathers (calves, sheep and goats) and, in general, for footwear, furniture and garments destinations. OTHER COUNTRIES – The 2018 scenario is averagely negative also for almost all the other main producing countries of medium-large bovine leather. The only EU exceptions are Spain and Portugal, both on the rise, while among the extra-EU players only Turkey looks positive (Asians and South Americans decline instead). On the other hand, there is no positive exception in the small bovine leather segment (calves), where both France and Spain have posted annual decreases. The situation is predominantly recessive also for sheep and goat, which show positive results only in Spain and Turkey; but a bad trend for the other Asian producers.